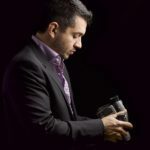 Antonio Cuellar has been photographing the world’s most luxurious hotels for well over a decade and he is well aware of hospitality industry trends. A current trend which continues to grow momentum each year and one that is of great interest to Antonio are the increasingly sophisticated expectations of the high-end luxury traveler. In a recent article “In the Age of Privilege, Not Everyone Is in the Same Boat” published in the New York Times on the 23rd April 2016, the author talks about how companies are becoming adept at identifying wealthy customers and marketing to them. In the same article, it highlights the fact that now 1% of the American population have ownership of approximately 42% of its wealth. These figures are staggering and have all sorts of obvious social ramifications for which I am sure there are ample forums for discussion. Right now, however, it is fascinating to look at how this population of wealthy few are shaping and changing the hotel industry as we know it and truly influencing hospitality industry trends. In the same article, it goes to say, “For the affluent, spending on high-end experiences like travel and dining now nearly equals outlays on luxury goods like cars and fashion.” We are talking in the amount of $67 billion a year alone that is spent on hotels and travel by the wealthy elite. It is these sort of figures that are beginning to really influence hospitality industry trends within the industry across the board. One of the areas that have been affected most however by the spending and travel habits of the uber-wealthy has been that of the boutique hotel industry. In a recent article in the International Business Times, it states that according to the research firm IBISWorld, the boutique hotel industry has grown 6.1 percent per year since 2009 and it expects that this growth will continue if not increase in the coming years. It certainly is one of the most interesting hospitality industry trends to have emerged over the last few years and it is showing no signs of abating. Boutique hotels are usually classified by the fact that they are small, around 100 rooms or so and by definition of a true luxury boutique hotel they are offering the traveler something unique. This is vitally important when understanding the wealthy traveler, their desire is for amazing experiences, one that few have had before them and those experiences must be the best that the world can offer. A luxury boutique hotel will embrace and celebrate its destination not only with its décor, furnishings and cuisine but also with the experiences it is able to offer its guests. We have companies that are excelling in offering the wealthy an exclusive world all of their own such as the Norwegian Cruise Line and its ‘Haven’ Brand or the First class amenities available on airlines. But it is really interesting to watch the hotel industry and the hospitality industry trends that are emerging due to the spending habits of the world’s elite. 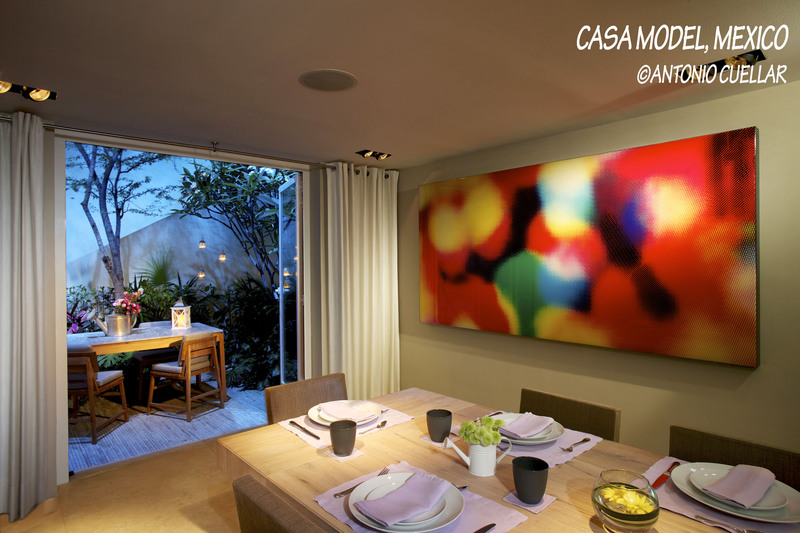 Luxury boutique hotels have captured this market beautifully and continue to do so. These are hotels that have world-class art collections, that offer 24-hour private butler service, that offer the world’s best chefs cooking privately for their guests, that offer more than just a room and a bed with beautiful linen, they offer the guest an experience and a constant reminder that the world they live in is exclusive and one that is so expensive that it is available to the very privileged few. Luxury boutique hotels continue to grow in number and choice as the wealthy American 1% continue to spread their wings and seek luxurious worlds where they can have every whim catered for. So it is not surprising that the major hotel brands are now trying to compete in the boutique market. One wonders if the larger brands will be able to create boutique products with a great deal of success? It is now exceedingly common for luxury brands such as Ritz Carlton, the Shangri-La & the Four Seasons to acquire properties that offer something different and reflect the local culture in an effort to be able to offer the luxury hotel boutique experience. 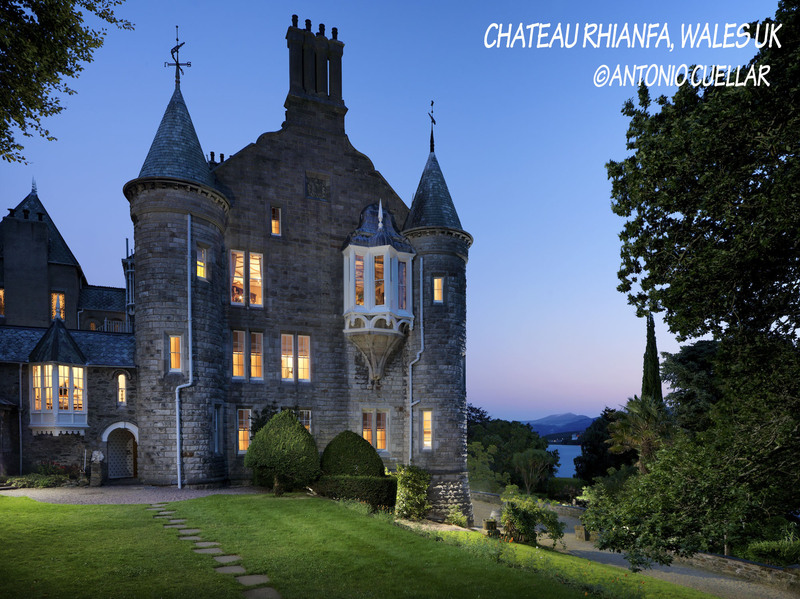 True luxury boutique hotels have always existed in Europe, which is something that Antonio Cuellar realized when he was photographing his book; Luxury Castle Hotels. But it is something that is relatively new in America and it will be interesting to see if the concept can be truly understood by the larger brands and if they are able to step away from their chain marketing mentality and create something one of a kind with properties that are as unique as their destination, that offer flawless service, grand designs and local experiences. They will need to do this and so much more if they are to continue wooing the jet set. One would think that catering for the wealthy elite could be a hospitality industry trend that is detrimental to those of us who are stuck in economy travel but industry experts say quite the reverse. We have an increasingly sophisticated and well educated traveling population who expect more in terms of experiences and who are averse to anything that is generic. Social Media has opened up the world in so many ways and just like you can glimpse a world full of possibilities when you are forced to walk through the better classes of airlines to get to the ‘cheap’ seats, Instagram and celebrity hashtags such as #followme have opened up the world of possibilities as to what is available when you are travelling and staying in true luxury. 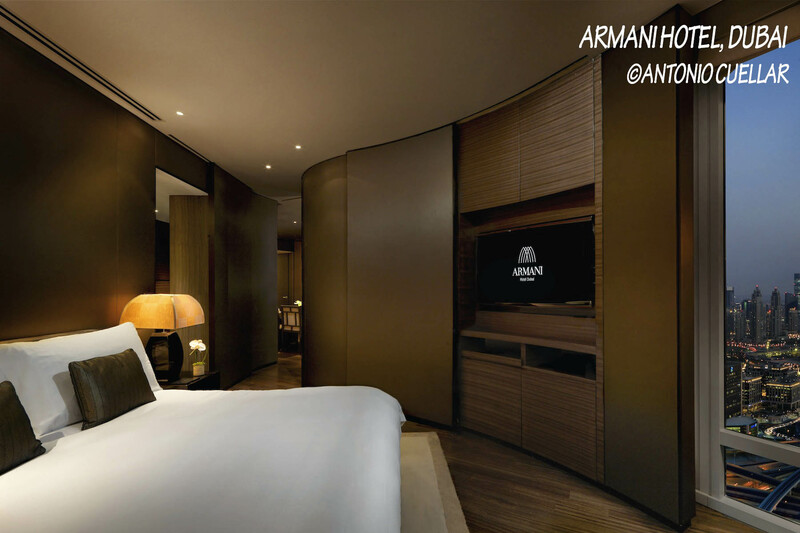 As to whether the major hotel brands are able to create successful luxury boutique hotels only time will tell. They may well learn from the best and create little local havens of luxury that are unlike any other in the world. Or they could instead replicate a 5-star formula to apply which will mean the stand-alone luxury boutique hotels of the world have nothing to fear. What is not going away though is the hospitality industry trend that the very wealthy 1% are both traveling and expecting more in terms of luxury, service and the desire for something unique. 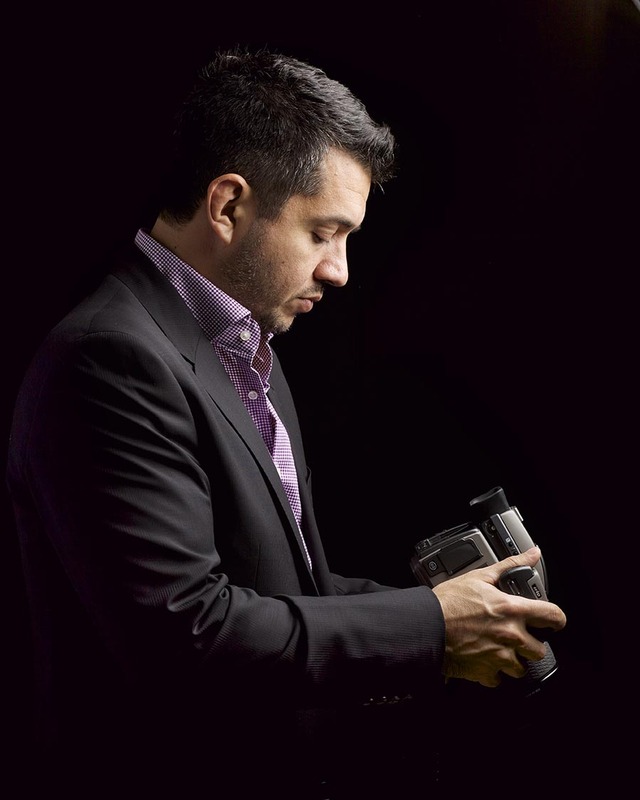 Antonio Cuellar who is one of the world’s best luxury hotel photographers, has been well aware of his trend in Europe and is fascinated to see how it will affect the development of boutique luxury hotels in other parts of the world, but most notably America. This unequal distribution of wealth is creating some amazing opportunities in the hospitality industry and it would appear that the companies that can focus on expensive but personalized service will do exceedingly well. 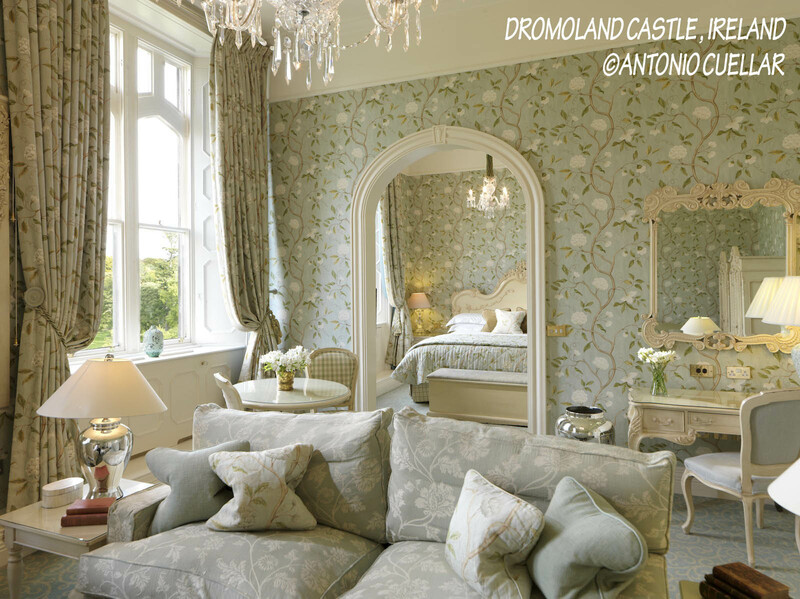 I am sure that those of us who are not fortunate enough to be in the 1% will benefit as well, if only because there will be an increasing number of sensational properties for Antonio to photograph – and if anything we know there are some spectacular images to look forward to. 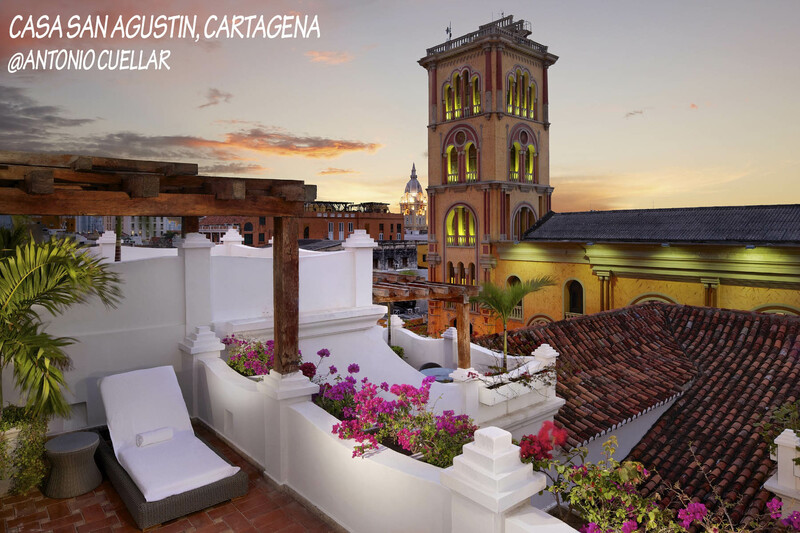 Antonio Cuellar a Luxury Hotel photographer who has been in the business for over 15 years. For further questions don’t hesitate to post a comment and I will be happy to reply. 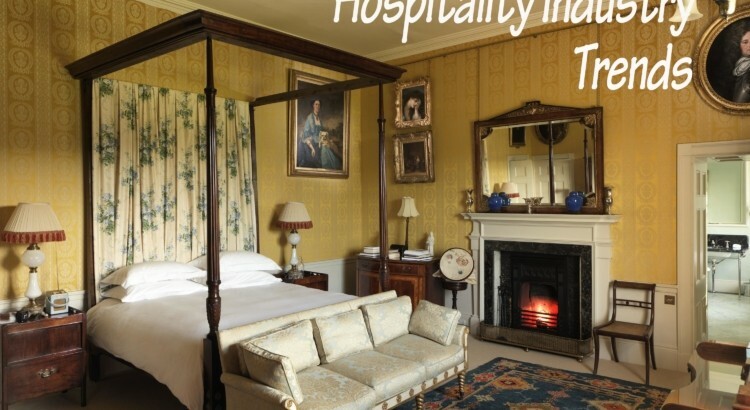 For more Hospitality industry trends subscribe to my website. This is more of a castle as suppose to a hotel. I am going to see these places once I saved up money. For my pick I go for the Beijing hotel. It looks oriental and pristine. I always wanted to go to China anyway. I often wonder why people would spend so much on these luxury hotels when you can sleep soundly in a very simple room. However, those hotels are really amazing. And if one can afford, then why not? Interesting post. I do think with the advent of social media, people, especially influencers, are more prone to pick unique accommodations (which I suppose boutique hotels fall under). Other people usually follow, not sure if it’s just the 1% affluent people. It’s nice to visit these luxury hotels once in a while if you really can afford it. I think it helps people unwind and these places actually feel like home. I really love boutique hotels. There’s something intimate about it compared to big commercial hotels. 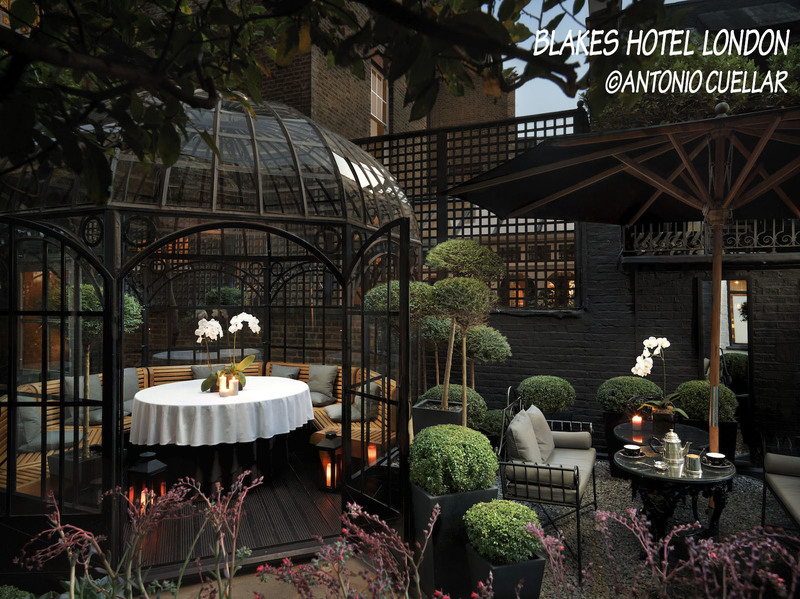 I’m really in love with how Blakes Hotel in London is curated. So romantic. Very beautiful hotels! I’ve never seen one here ever in our country so seeing this makes me feel mesmerized. Just looking at it makes me think that it’s really expensive. Wow. How I wish to go there too. 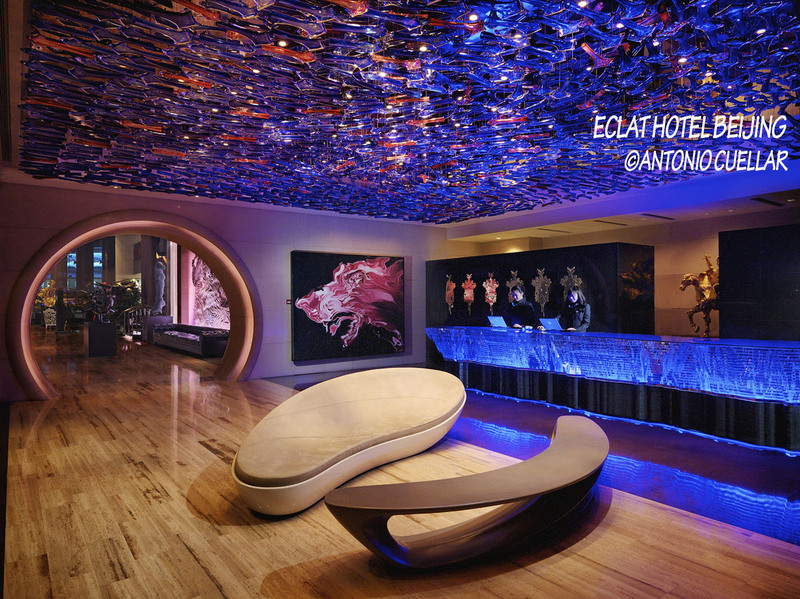 My favorite pic is the Eclat Hotel Beijing. I haven’t been there, but it’s definitely my style with a touch of chic and simplicity all rolled into one!